for any member of the family. It can be very difficult to purchase great gifts for outdoor oriented people. If the favorite activities for the “giftee” are shared by the “gifter,” it becomes a bit easier. When the gifter is not a regular participant, it becomes almost impossible. For instance, I enjoy pheasant hunting. My wife enjoys Pheasant’s Forever banquets. That’s about as close to pheasant hunting she has gotten since she was a farm girl growing up in South Dakota and her and her sisters were the “dogs” while her dad and the other hunters did the shooting. Her giving me something I could use on a pheasant hunt would be a tough prospect. Chances are, what her idea of something “useful” for me and my idea of useful would be miles apart. Chances are, if it were truly useful, I probably own one or more of them already. The same thing goes for anglers. So here’s an idea for you “gifters” out there looking for the perfect gift for your fisher-person giftee. Give them a fishing trip! Of course, I hope you decide to give them a fishing trip with me, on board the Brother Nature. 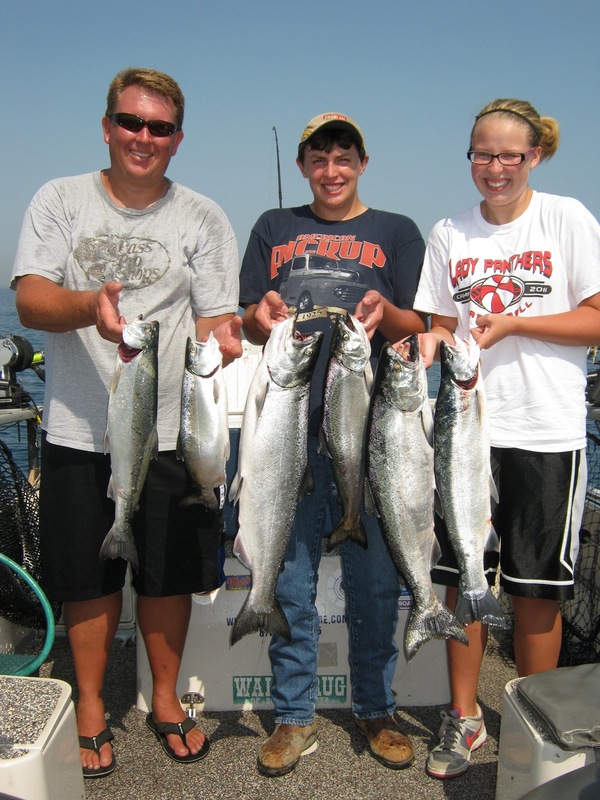 You can choose a different charter, should you wish or even send them with a guide for a day of fishing for musky, walleye, bass or other species. The gift-giver goes on-line and finds my website: www.brother-nature.com. They look over the site, where I fish, best times to fish, prices and all the rest then either call or send an email. Since I base my prices on the number of people and the length of the trip, the gifter can decide the amount they want to spend and see what that will buy. For example: at my current prices, a three-person trip for 8 hours is about the same price as a four-person trip for 5 hours. Hopefully, there is a few days or more until the day the gift will actually be bestowed. What I do is send a personal letter on my letterhead to the gifter to put in a card and hand to the giftee on Christmas, birthday or whatever occasion. 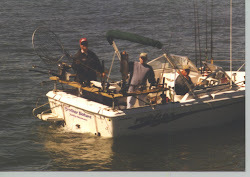 Then I go on to explain my services, the fishing available and other details about the trip along with contact information, phone numbers and other information. If you have a hard-core fisherman on your gift giving list and are feeling stymied about what sort of present to bestow, give me a call. We’ll work it out and make it a gift he or she will long remember!